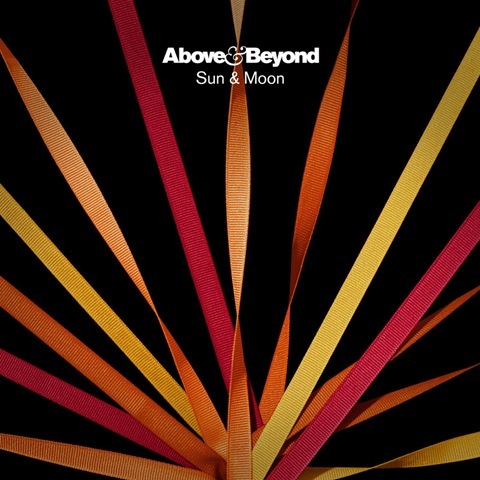 Released earlier in March, Above and Beyond’s “Sun and Moon”may go on to becoming their top single in their 10 year span. The DJ trio started in Tokyo in 2000 and made it to Ultra this year. They have some sick remixes, but I’m only sharing their main single for now . Rise and shine, sleep all night. Check it out its the sun and the moon. Posted on April 7, 2011, in Dubstep, House and tagged Dubstep. Bookmark the permalink. Leave a comment.